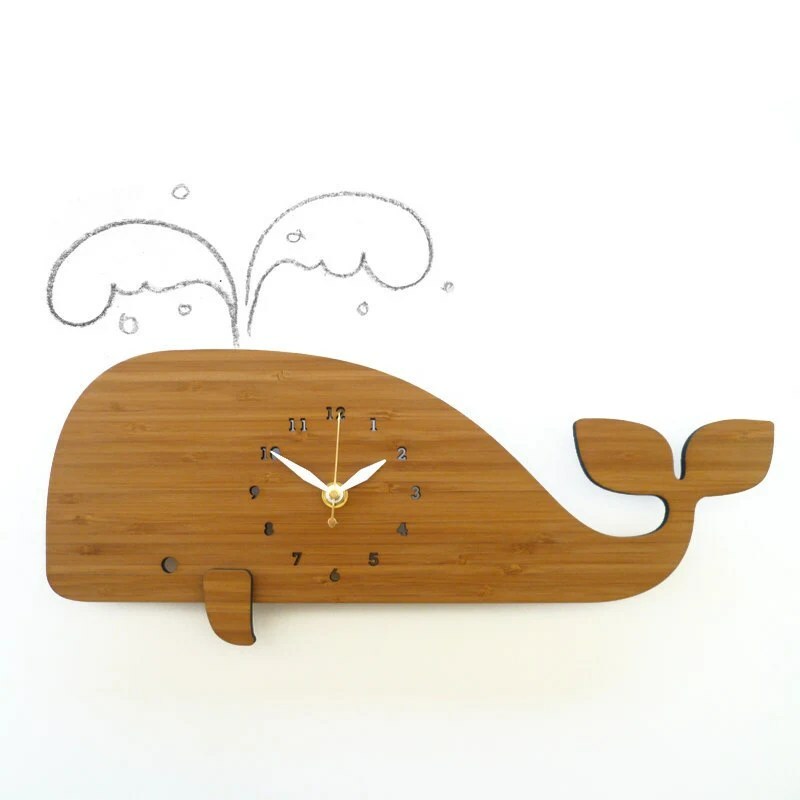 This whale clock would be the perfect addition to any room! 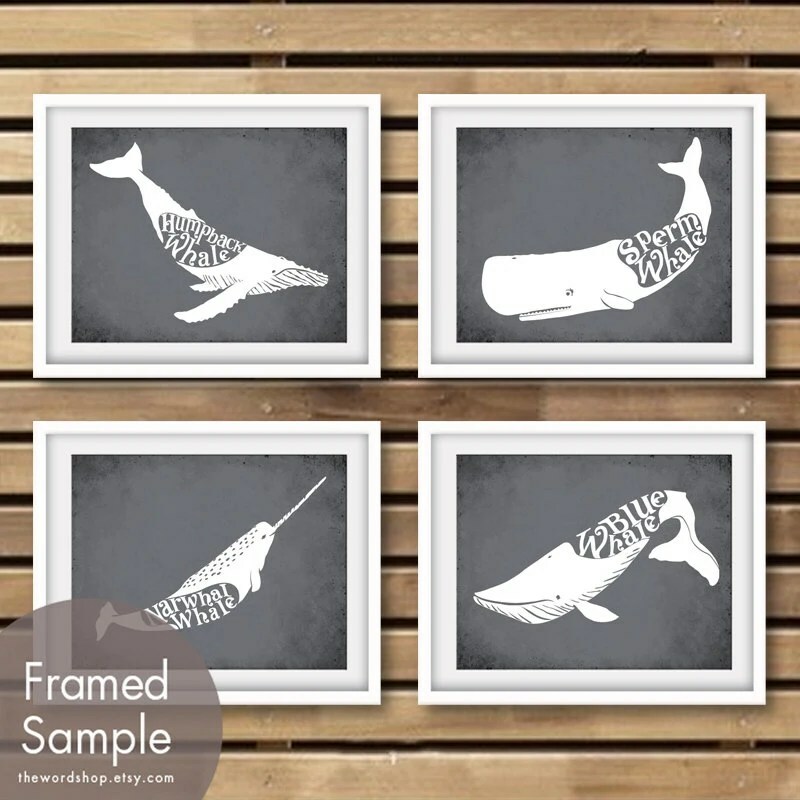 I think these prints are clever and gorgeous. 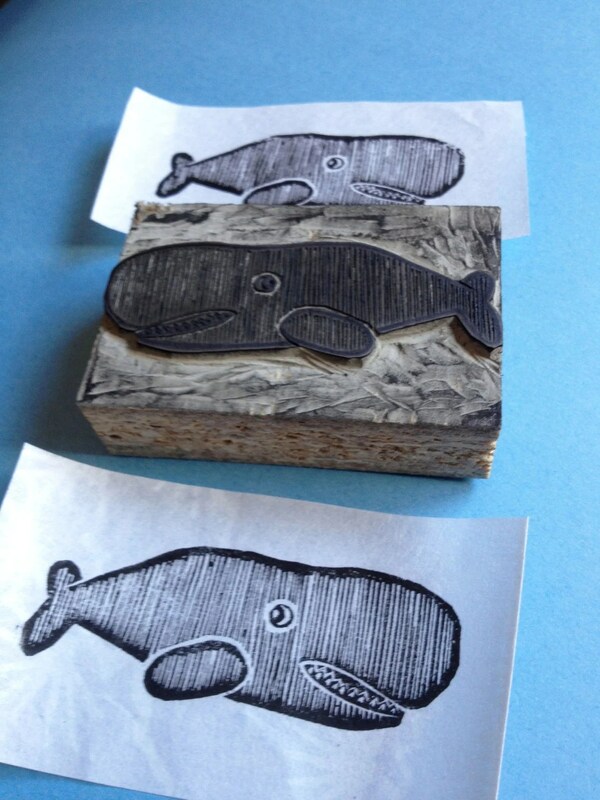 This hand-carved whale stamp is incredible. I wish I had the patience and precision to create stamps like this!